Nobody expects or plans to become addicted to drugs or other harmful substances, but it can happen before you know it. If you or someone you love is facing problems with addiction, finding a viable solution is vital. Without the right treatment, an addiction can consume a person’s life and create a trap from which escape is impossible. Many treatment facilities focus on supervised detox, group therapy and on-going treatment, which is an effective way to overcome addiction. Those programs, though, are missing a critical element that you won’t want to overlook. If you would like to get the best results possible, Christ centered addiction treatment is the answer for which you have been looking. At some point during addiction, most people realize that they are powerless to overcome the problem without outside intervention. While the standard methods that professionals use to treat addiction can work for some people in the short-term, turning to God will enhance your odds of success for long-term recovery. God will show you the way if you give Him a chance. Believing in something bigger than you enables you to unlock the motivation you never knew that you had and discovering the love that He holds for you will set you free. As soon as you enter our treatment facility, you will know that you are in good hands. Our trained and caring professionals will put in the effort to understand you, your addiction and your unique needs. They will use that information to match you with treatment options that make the most sense for your situation, allowing you to make progress during your stay with us, and after you leave. 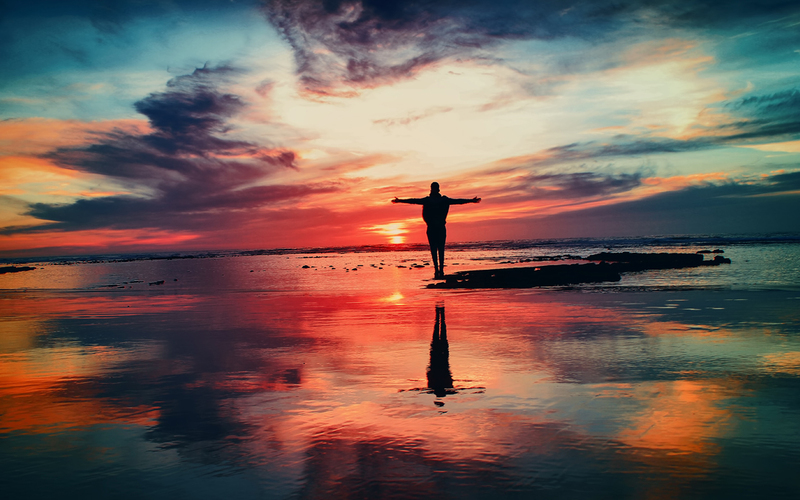 In addition to using proven recovery techniques, you will also learn to reconnect with God during treatment and how to ask Him for the required guidance and insights. The problems that come with addiction can be enough to make you feel as though nothing can save you. Hopelessness and despair are common among those who have fallen into this trap, but it’s important you know that you are not alone. The things that you have tried in the past did not provide you with the desired result, but St. Gregory Recovery Center provides evidence based techniques. When you learn to let go and to let God take control of your life, your situation will change in a powerful way. God will let you know when you are on the right path, and you will then see that you have hope. Understanding that God can change the direction of your life will give you enough motivation to turn your addiction into a thing of the past. In our biggest challenges and shortcomings, God hides some of life’s most valuable lessons. While you might not see how your addiction can have a positive side, opening your heart to the love and support of God can provide you with a new perspective. For many people, addiction is the biggest problem they have ever faced, and you probably agree. When you turn to Christ centered addiction treatment and defeat your addiction, you will know that God can help you overcome any challenge with which life presents you. Each day that someone remains addicted to drugs or other harmful substances makes it a little harder to recover, so we invite you to begin the journey to recovery right away. Our team is looking forward to working with you and will help you find hope and peace during this stressful part of your life. While we can’t move forward and put addiction behind us without help, the power of God changes everything and lets us reclaim our lives. No matter who you are or what your addiction has done to you, turning to God can reverse the damage, and you will know that you have done the right thing. If you have questions about how we can help, you are encouraged to reach out to us as soon as possible, and we will stand by you at each step.